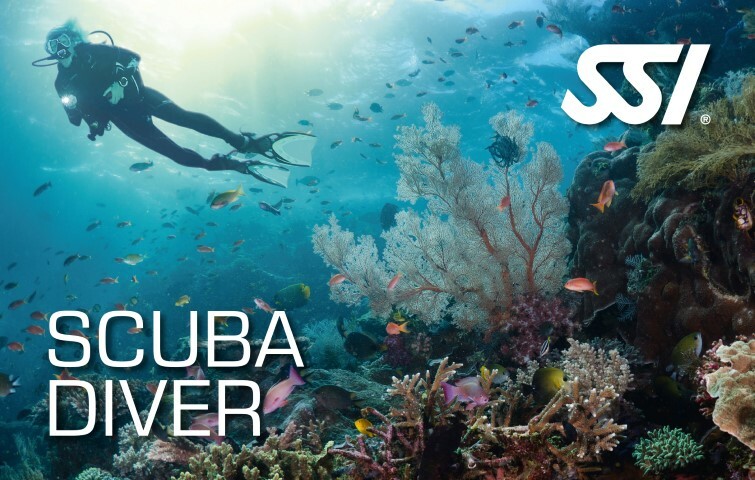 Scuba Diver is the perfect course for those who do not have time to complete an entire Open Water Diver Program. The content of this program represents about half of a complete scuba diving certification program (SSI Open Water Diver). You can then complete the second half and become a certified diver at another time, anywhere that is convenient for you. 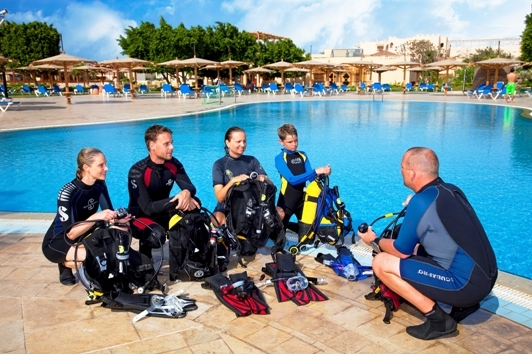 At the end of the program you will receive your Scuba Diver Certificate indicating the successful completion of this program. 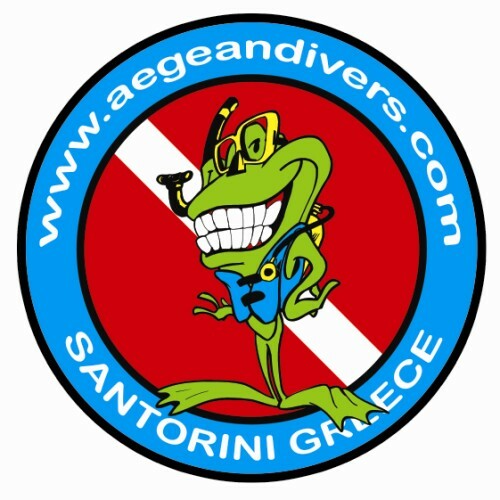 This certificate entitles you to take part in dives under the direct supervision of a Dive Professional up to a maximum depth of 12 meters/40 feet all over the world. When you decide to complete your Open Water Diver certification, the Scuba Diver Program can be fully credited to your training. This way you will not have to redo any part of the program twice. After a short skill update you can complete your Open Water Diver rating.